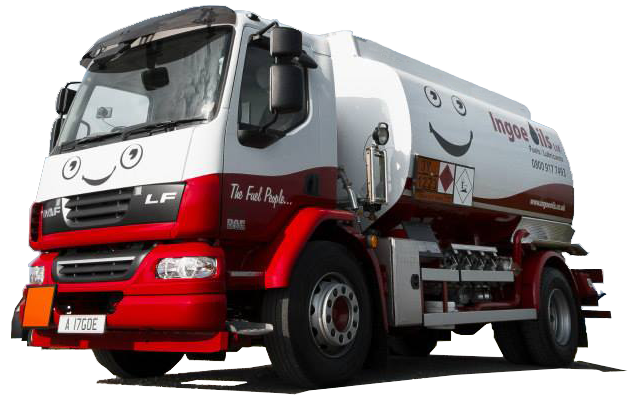 With the rise of energy bills tripling over the last few years, here at Ingoe Oils we are trying to make the payment of your heating oil a more pleasurable experience by offering our customers the opportunity to pay for their fuel by Direct Debit. Joining the Budget Plan Account allows you to better manage the cost of heating your home over the year. If our budget plan is something you feel would help you pay for your heating oil and would be interested in learning more about how it works. Please get in touch with the team here at Ingoe Oils by calling us on 0800 917 7493.